Mopar Maniacs offers a direct connection to Mopar Enthusiasts, and relatives of the Mopar family who want to be a part of a Mopar family by offering a friendly place where the members grow as a community. Membership already includes many of the hobbies biggest movers-n-shakers. We are the OFFICIAL MOPAR CLUB of Mopar Collector’s Guide Magazine. 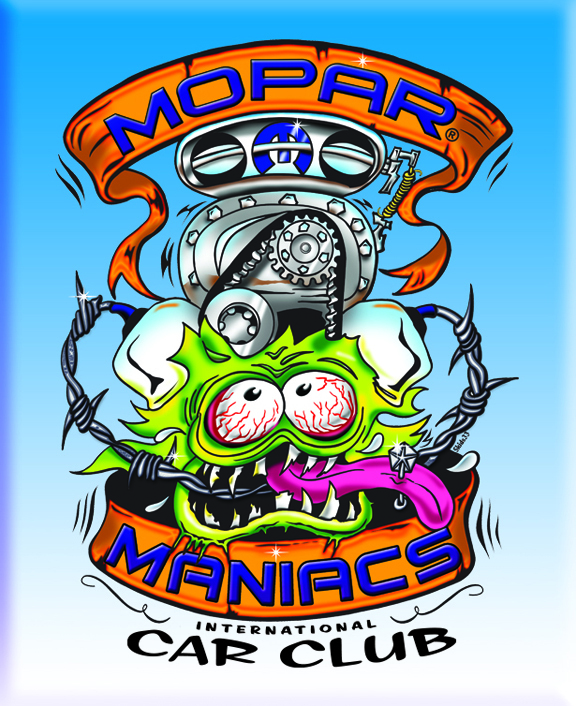 Our vision is to take the Mopar Maniacs community on Facebook and grow it into an international car club. We believe in a friendly organization where there is no disrespect. Where the members and chapter leaders hold a certain amount of loyalty to the Mopar family. Our contribution to society is to bring the Mopar family together in social events to help the community. At this point, we are a Facebook Club and look forward to welcoming you to see for yourself what we are all about!